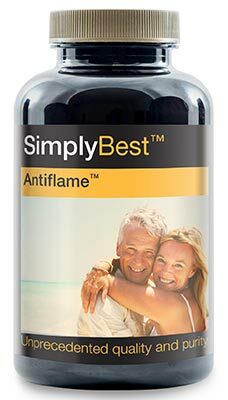 Although chondroitin is a naturally occurring chemical in the body, factors such as age, trauma and injury can have a negative effect on the body’s ability to produce chondroitin. As a result of this, marine chondroitin supplements are a fantastic way of making sure your body receives high-quality, consistent doses to help support active living. This supplement is called marine chondroitin because it contains chondroitin sulphate taken from marine-based sources, which are widely regarded as the highest quality. 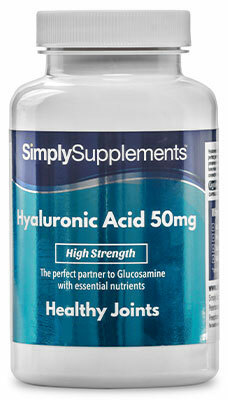 Marine chondroitin is regularly paired with glucosamine due to thoughts that the natural chemicals work synergistically. 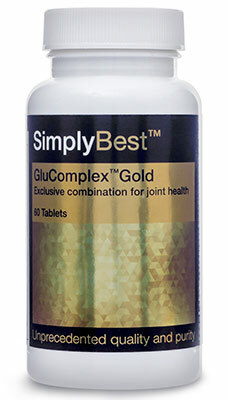 Just like chondroitin, glucosamine is another naturally occurring compound that can be negatively affected by things such as advancing age, trauma and injury. 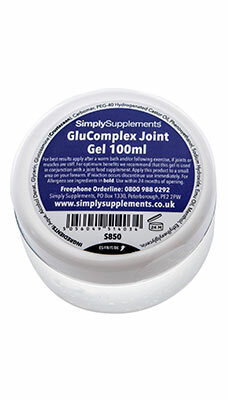 Simply Supplements recommend browsing the full glucosamine range to find the perfect two tablet support to best suit you and your needs. 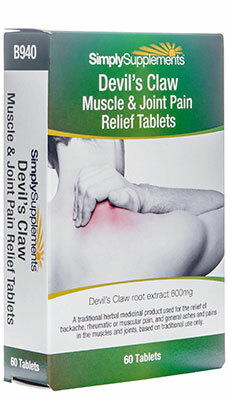 These Marine Chondroitin tablets make for an ideal support mechanism which contains only the finest and most sustainably sourced chondroitin available. We at Simply Supplements pride ourselves in the fact that we put quality above all else when it comes to the contents of our tablets. Each of our marine chondroitin tablets contains 200mg of marine chondroitin sulphate. This has much better quality and potency when compared with cheaper bovine sources you might find elsewhere on the market. 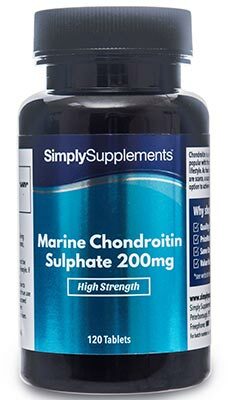 Simply Supplements Marine Chondroitin Sulphate 200mg tablets contain only the finest ingredients from the best suppliers in the industry, who keep detailed audit trails to track the ingredients for inconsistencies and quality. Before manufacturing begins in the UK, each and every ingredient in all of Simply Supplements products are tested and inspected to ensure the high quality our tablets and capsules is never jeopardised by foreign contaminants or exterior chemicals. Every product Simply Supplements manufacture is done so at Good Manufacturing Practice (GMP) approved facilities. Ingredients: Marine Chondroitin Sulphate (Fish), Bulking Agents (Microcrystalline Cellulose, Dicalcium Phosphate), Anti-Caking Agents (Magnesium Stearate, Silica). 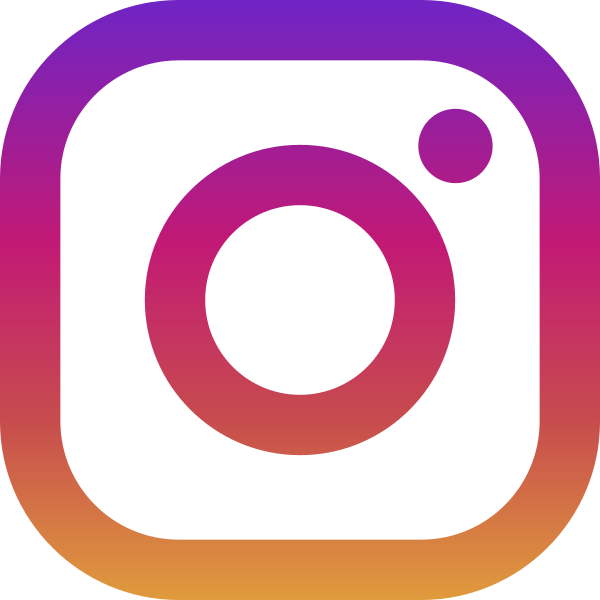 Important information: If you are taking any prescription medication, you have a medical condition or you have specific concerns about the suitability of any of our products in relation to these, you should always consult your GP or Pharmacist prior to taking supplements. Pregnant or lactating women should consult a GP before taking supplements. Do not exceed the recommended daily dosage. Keep out of reach of children. Supplements should not be taken as a substitute for a varied diet. Always read the label before use.